Ranald MacDonald reached the Japanese Sea on the whaler Plymouth. When by the end of June 1848 the ship was just north-west of Hokkaido, Ranald MacDonald had himself lowered into the sea in a small rowing boat with some provisions and other life essentials like a pistol. He ran aground on the small island of Yagishiri but found no people there. 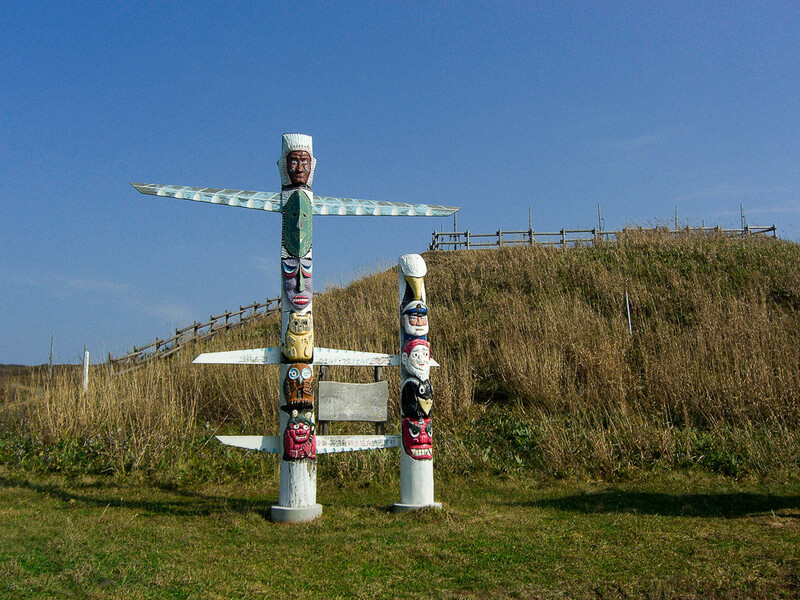 Hence he moved on to Rishiri where he was taken care of by the Ainu, the original inhabitants of this part of the world. They were forced to hand MacDonald over to the Japanese authorities who would ship him to the small island of Hikoshima via Cape Sōya and Matsumae on Hokkaido. 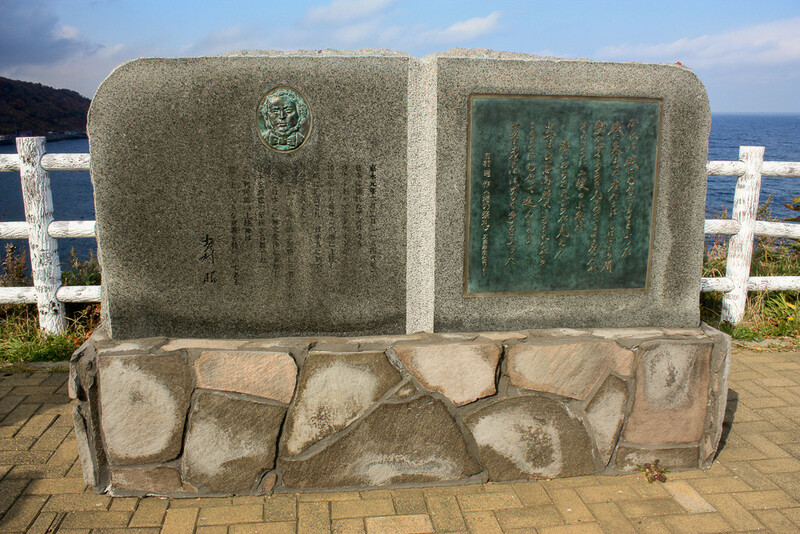 From there the ship went on to the island of Kyūshū, stopping briefly in the small city of Yobuko and finally arriving in Nagasaki on October 11.